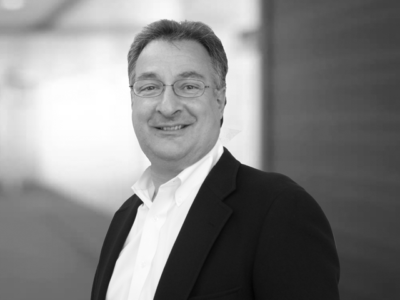 Gerry Gramegna is Versa’s Vice President – Sales and Business Development. Not only does he manage the sales group and new business development, but he is also responsible for international business activities, marketing efforts and new product development and rationalization. While he has disparate spans of responsibility, his focus is always singular – the customer point of view. His trajectory at Versa has been steady. After joining Versa Sales in 1985, he moved from Sales to Product Marketing Manager, and then was promoted to his current position as Vice President, Sales and Business Development. He is well versed in design team concepts and concurrent engineering, application engineering, and sales and operations planning. He is proud to have received a few Versa patents. Prior to Versa, he was in Project and Sales Engineering at Dresser Industries, Engineered Pump Division. Gerry received a Bachelor of Science in Mechanical Engineering (BSME) from New Jersey Institute of Technology. In his spare time, he enjoys travel, food, wine, scotch and grappa tastings with distributors. He is currently training for the New York City Marathon.